A game of hunting game! Safari Jack is a pleasant little game about exploring, discovering, and killing things. Start at your base camp and explore the wilds of something vaguely like Africa, scoring points for the animals you track down and kill. Or, if you prefer, the animals you track down and harmlessly photograph for a respected nature journal, and then kill them. This is the hip pocket version of Safari Jack, also known as the remix version. 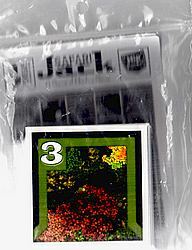 It contains enough cards for 2 players and although it was originally designed as a 2 player game, you can add 3 or 4 players by adding another set of Safari Jack cards.